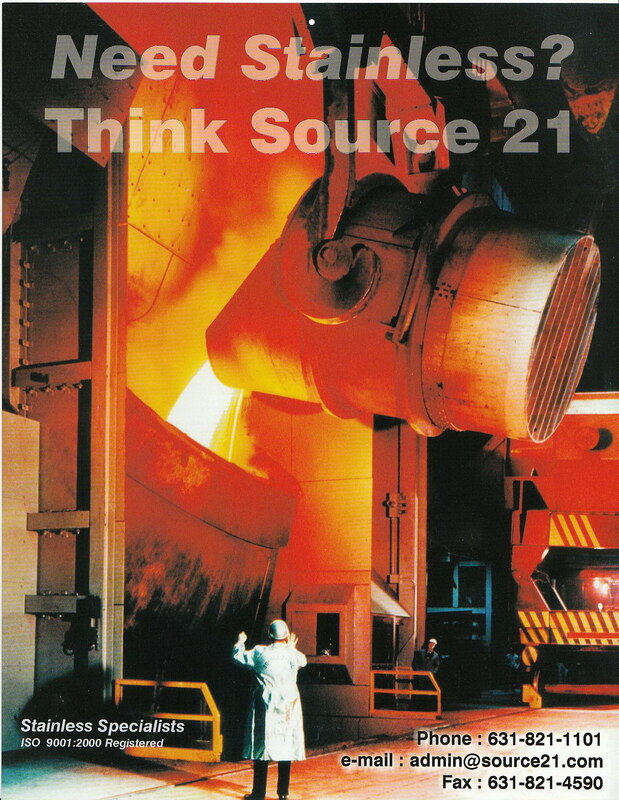 Whatever your needs may be, Source 21 can supply your custom processed stainless steel in regular or exotic grades. We not only stock numerous grades of stainless steel coil and strip at our processing facilities nationwide, we offer high quality processing of your strip and coil so that your stainless steel arrives at your production facility in a timely and ready-to-use manner. We stock 300 series annealed and tempered stainless steel coil and strip, focusing on light gauge stainless steel. Additionally we carry the heat-treatable grades of Type 410 and 420 High Carbon, in the annealed condition. We also specialize in the more exotic grades of stainless steel for your specialized needs. Contact us today to find out more and to discuss your product and production needs! Quality - Our A2LA Certified lab can provide testing to AMS, ASTM, AISI, DIN, JIS, or customer supplied requirements. With decades of experience, our team is here to help provide you the Stainless Steel strip, coil, and sheet you need to get the job done. Additionally, we offer temper rolling of stainless steel coil and strip. When drawn or formed, many steels will exhibit unwanted strain lines. Temper rolling of stainless steel coil and strip is a light pass given to annealed cold rolled strip to prevent the formation of kinks and stretcher strain markings on subsequent cold working. Temper rolling involves a small amount of cold roll reduction as a final operation on annealed material to eliminate stretcher strains. This process is sometimes used to improve the surface finish on a steel product. It is also know as pinch pass and skin pass. • from .001" -to- .250"
"Source 21 has always provided us quality material with a smile"
Our 2018 ISO quality survey indicated we have a 98.4% customer satisfaction, one of the highest numbers in the industry! Drop us a line! Have an inquiry? Copyright © 2018 Source 21, Inc. -- Stainless Steel - All Rights Reserved.